Why Do Black Women Experience More Pregnancy Loss? Unfortunately, it is true that African American women experience all types of pregnancy loss more often than do white women—not only miscarriage but also stillbirth, preterm birth, and infant death. The reasons why have baffled scientists for decades. We do understand that black women have higher rates of the risk factors associated with pregnancy loss, like diabetes, tobacco use, obesity, and low socioeconomic status. But even studies that control for these variables find higher rates of pregnancy loss among African Americans. We also don’t know why African Americans have higher rates of diabetes, high blood pressure, and many other chronic illnesses. The problem has been studied by researchers in nearly every specialty in medicine. One of the major contributors to the higher rate of infant death is an increased rate of preterm labor and premature birth among black people. Because prematurity and low-birth weight are leading causes of death in infants, it’s logical that more babies born early will mean more infants dying of those factors. However, these facts don’t explain why African Americans go into early labor so much more often than whites. One study, led by Jerome Strauss at the Virginia Commonwealth University, was able to identify a small variation in the gene SERPINH1 in black women, which is essential in the production of collagen. Collagen is one of the components of the amniotic sac (bag of waters), and this collagen defect is three times more common in African American women than in whites, which may account for some of the incidents of preterm labor among black women. Because the gene was only found in 12 percent of the population studied, however, collagen defect can’t be the only contributing factor to pregnancy loss in black women. 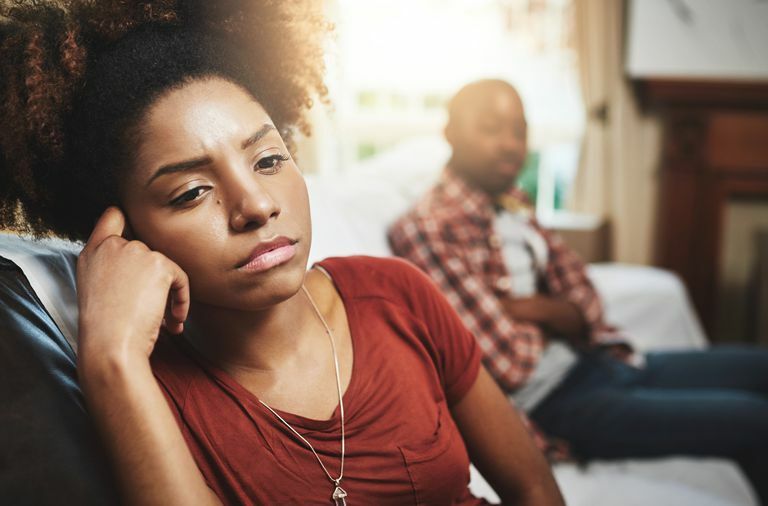 A study sponsored by The National Institutes of Health found African Americans were more than twice as likely to have a late pregnancy loss, including stillbirth. That study attributed the difference to the higher rates of pregnancy complications like diabetes, high blood pressure, premature rupture of membranes, uterine bleeding, placental abnormalities, and problems with the umbilical cord in labor. Once again, we don’t understand why black women experience higher rates of those complications. While our instinct might be to point to socioeconomic factors, several studies have found that the risk of pregnancy loss is the same, even among educated, affluent black women. In other words, we know the problem exists, and we’d like to fix it, but we remain unsure what to do to change it. Programs like Life Course aim to tackle the problem holistically, offering everything from job assistance to transportation to prenatal care visits, all with some success. Those programs aim mostly at treating the socioeconomic factors that contribute to perinatal mortality, but they can’t completely close the gap until we understand what causes the disparity, even among women who aren’t economically disadvantaged. There is some speculation that the continuous, low-grade stress of racism may be the factor that unifies all African Americans and may contribute to the increased risk of pregnancy loss. However, there has been no conclusive evidence that stress can cause miscarriage or stillbirth. More research will be necessary. So, what is the take-home message for African American women looking to improve their chances of having a healthy pregnancy? Call your physician if you experience any of the signs of miscarriage, preterm labor, or decreased fetal movement. Remember, you won’t always need a trip to the hospital, but it’s always okay to call with questions and concerns. Anum, EA, Springel, E.H., Shriver, M.D., Strauss, J.F. "Genetic Contributions to Disparities in Preterm Birth." Pediatric Resident. Jan 2009 65(1): 1-9. Willinger M, Ko CW, Reddy UM. "Racial Disparities in Stillbirth Risk Across Gestation in the United States." American Journal of Obstetrics and Gynecology. 18 Sep 2009, 201:469, e.1-8.